​​HYPERLINK on the BUTTON (below) which takes you to an available OUTLINE for UNIT 3A. I want my students to have available outlines ready-to-go at the start of each class. SUBMIT outline base on its DUE DATE. ​​HYPERLINK on the BUTTON (below) which takes you to an available OUTLINE for UNIT 3B I want my students to have available outlines ready-to-go at the start of each class. SUBMIT outline base on its DUE DATE. ​​HYPERLINK on the BUTTON (below) which takes you to an available OUTLINE for UNIT 3C. I want my students to have available outlines ready-to-go at the start of each class. SUBMIT outline base on its DUE DATE. START the VIDEO (bottom left) to access a YOUTUBE video of Phineas Gage. Once viewed ...HYPERLINK on the BUTTON (below) to access the VIDEO REVIEW WORKSHEET. Please follow the directions and deadline. Let's be real, okay? CRASH COURSE videos are both interesting in presentation, but "chock full of knowledge" you should have learned on the topic in psychology. These are under 15-minutes, but offer a great "review" & "reinforcement" of the material. 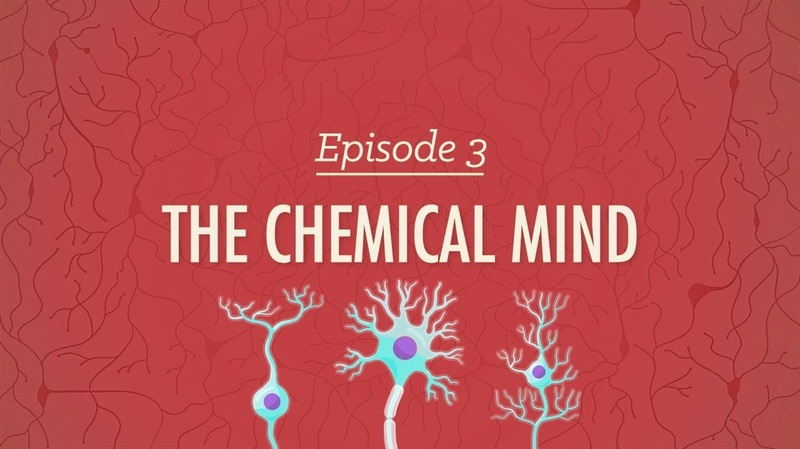 Review Episode 3 "The Chemical Mind"
Let's be real, okay? CRASH COURSE videos are both interesting in presentation, but "chock full of knowledge" you should have learned on the topic in psychology. These are under 15-minutes, but offer a great "review" & "reinforcement" of the material. 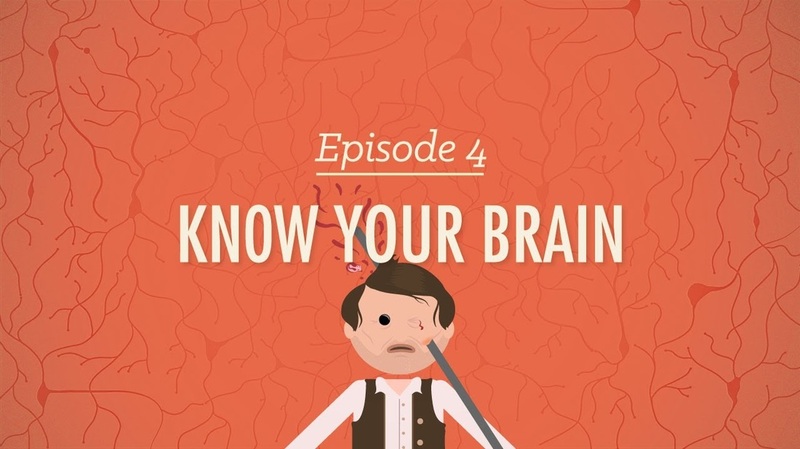 Review Episode 4 "Know Your Brain"
Let's be real, okay? CRASH COURSE videos are both interesting in presentation, but "chock full of knowledge" you should have learned on the topic in psychology. These are under 15-minutes, but offer a great "review" & "reinforcement" of the material. Review Episode "Heredity [Evolution & Genetics]"